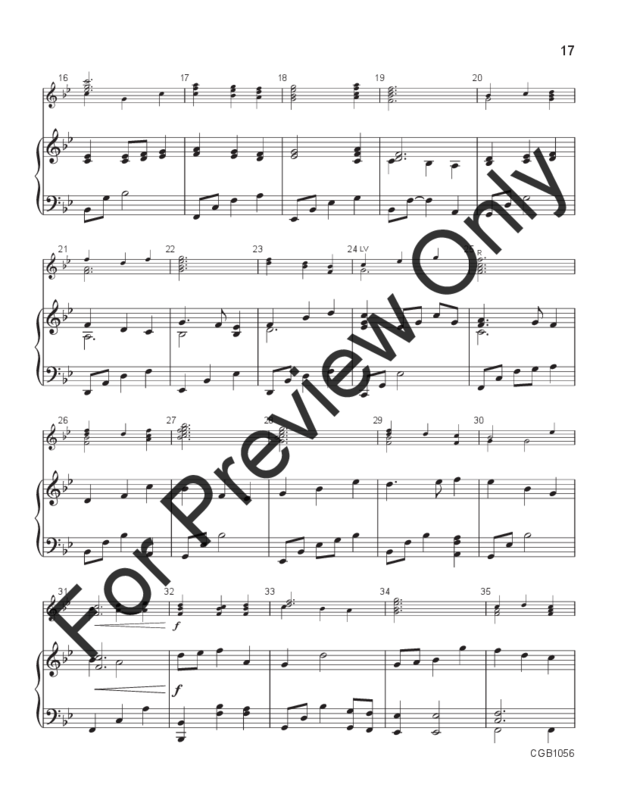 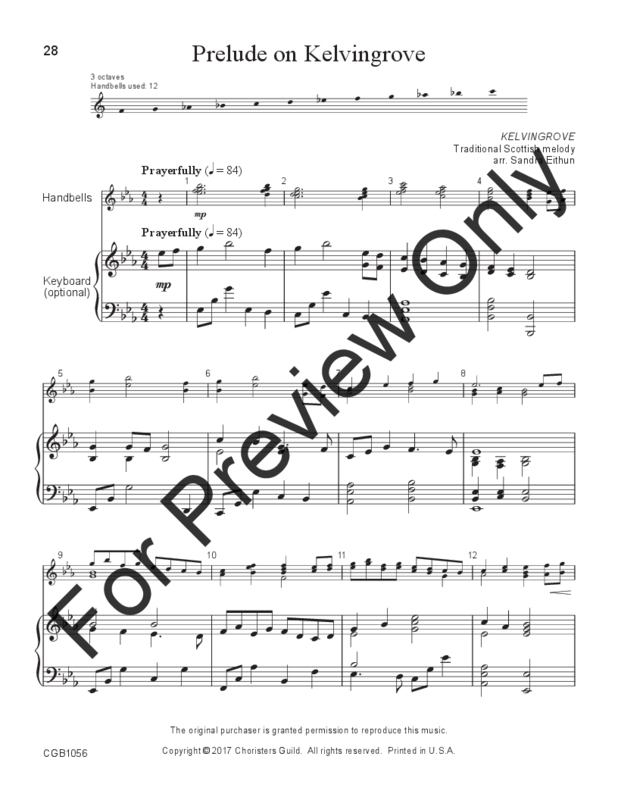 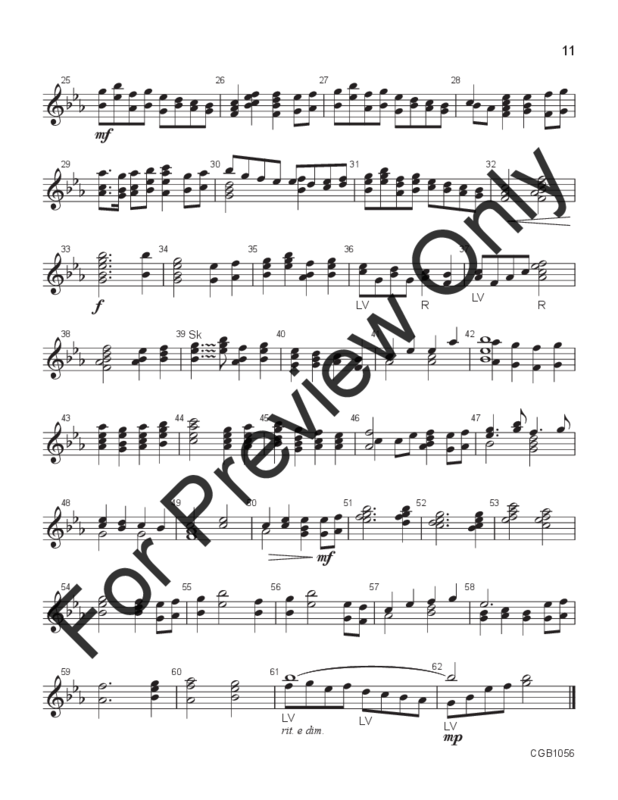 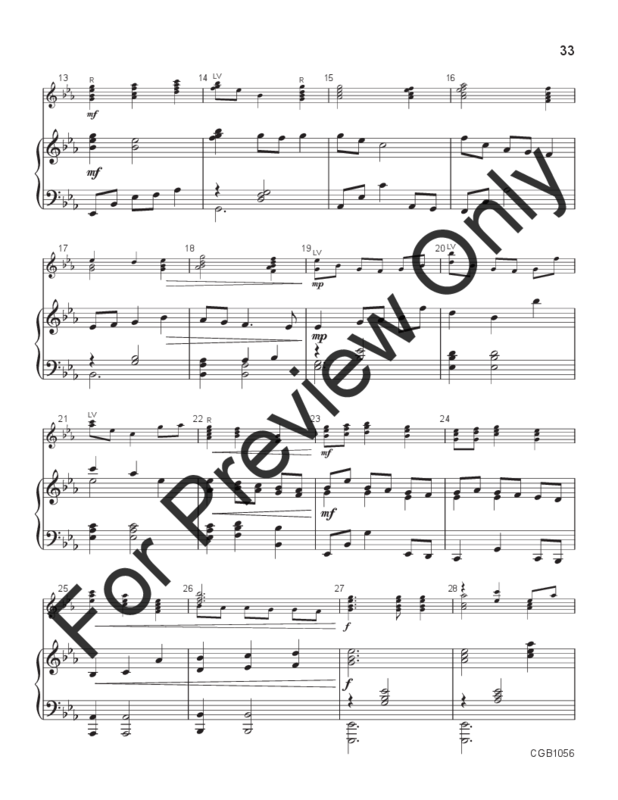 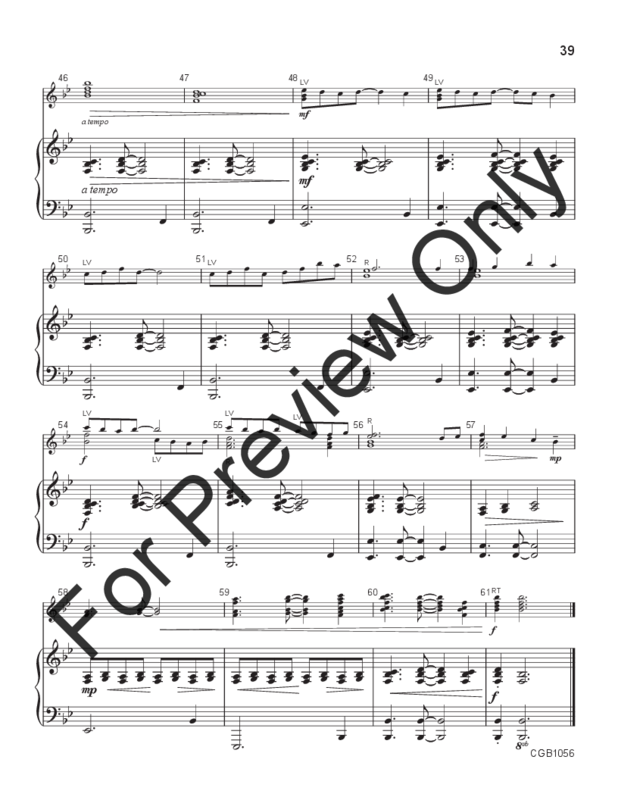 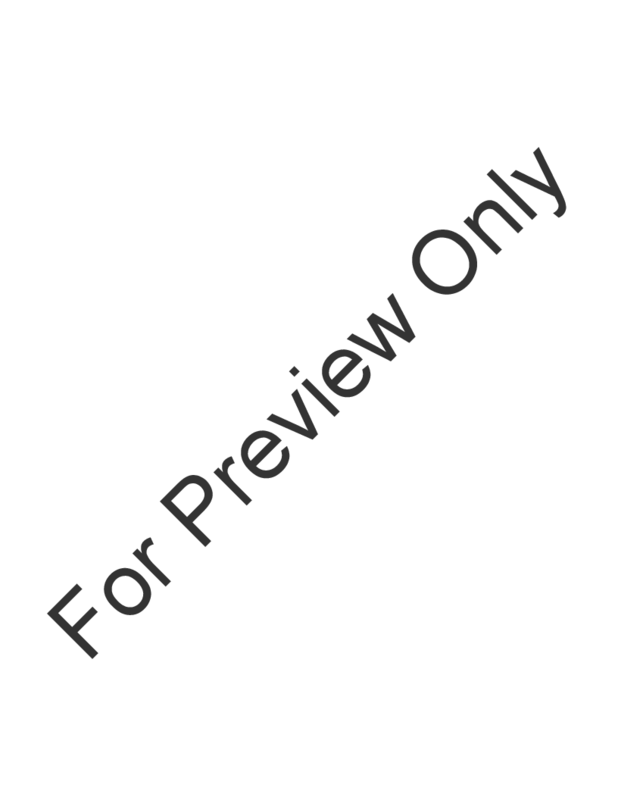 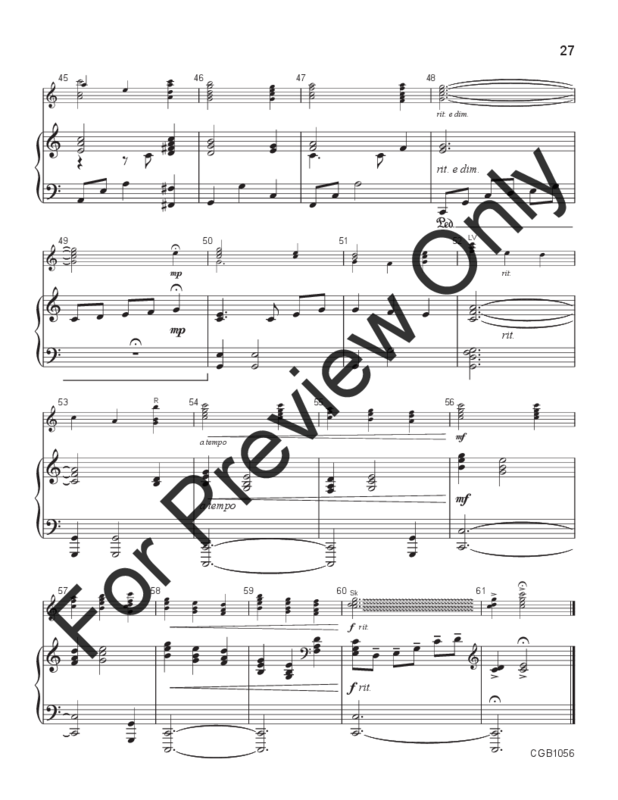 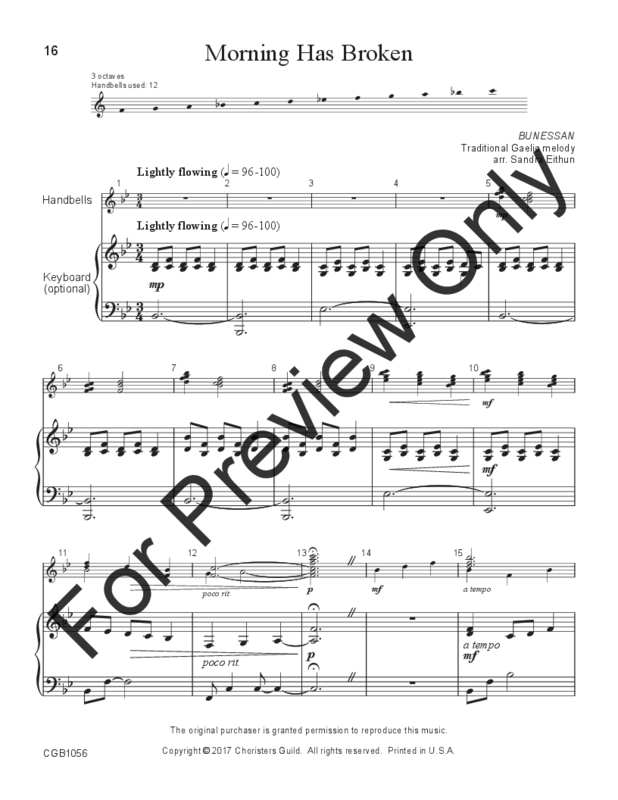 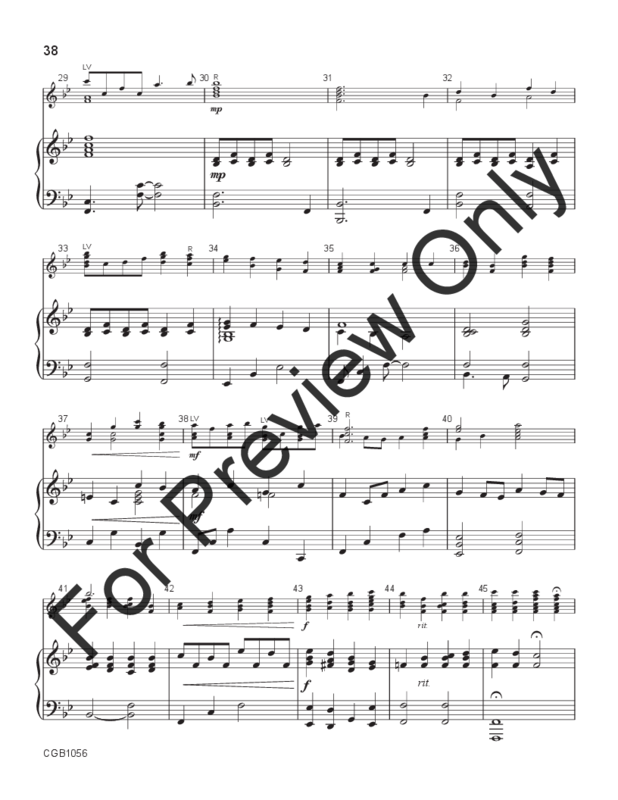 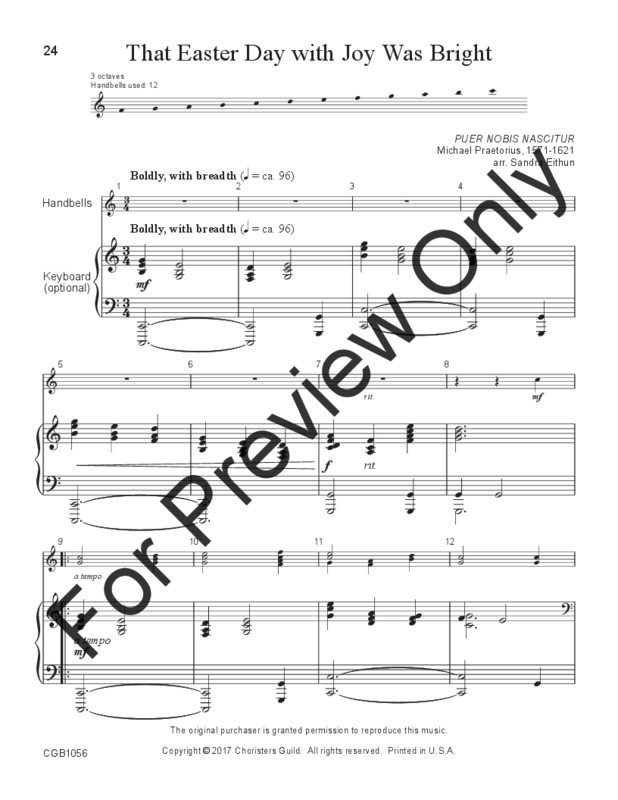 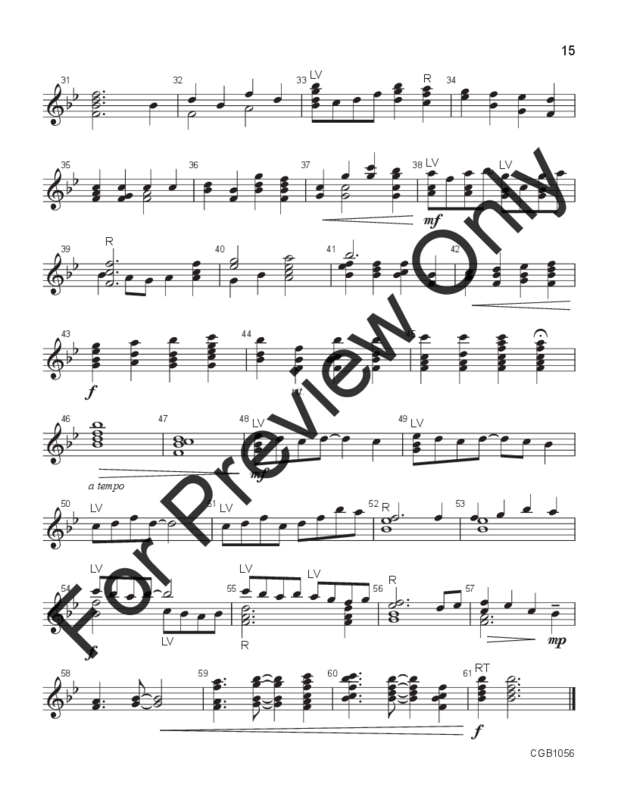 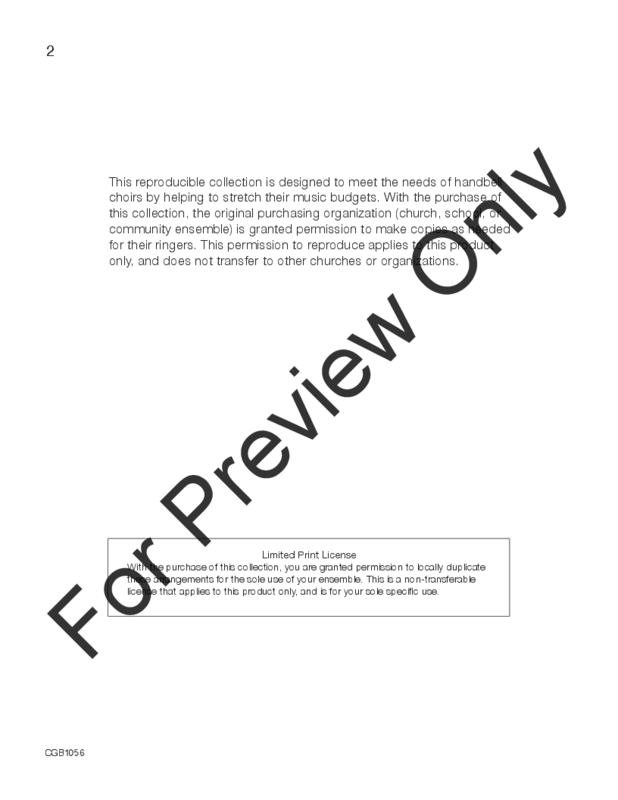 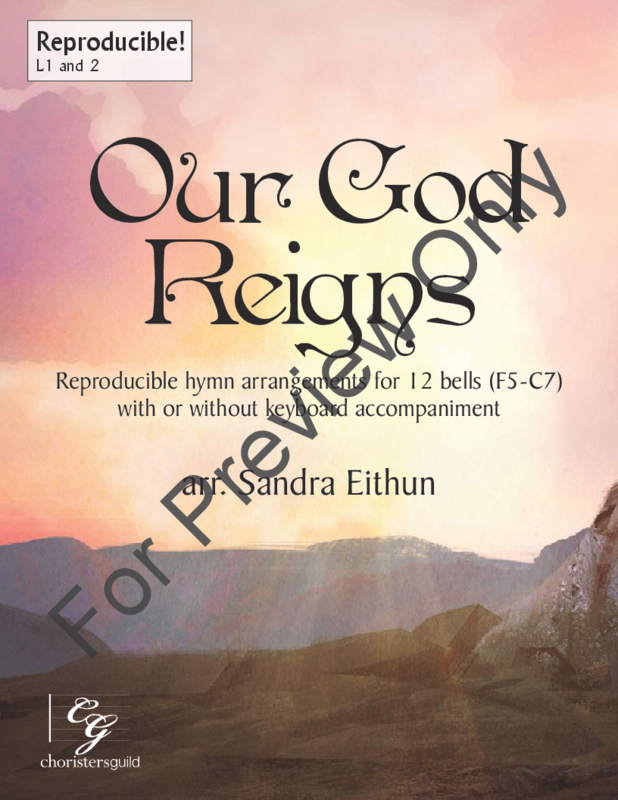 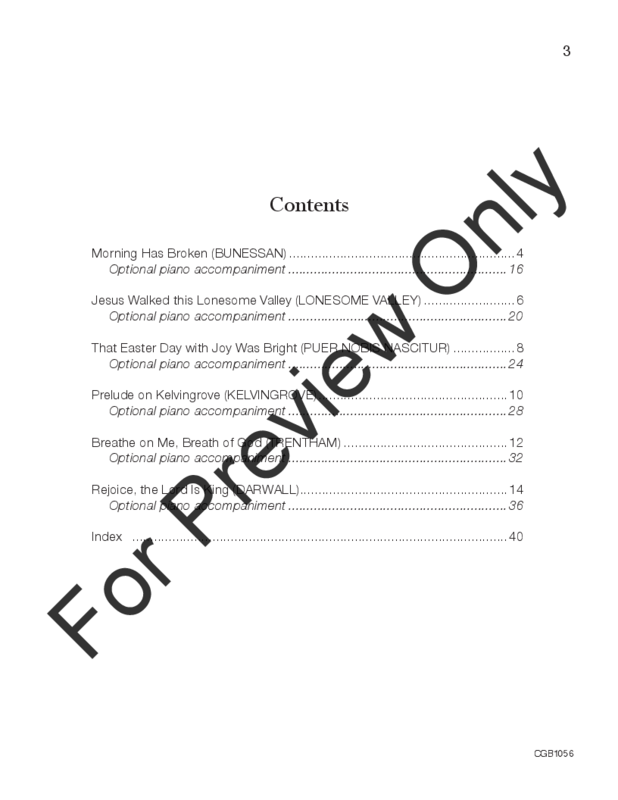 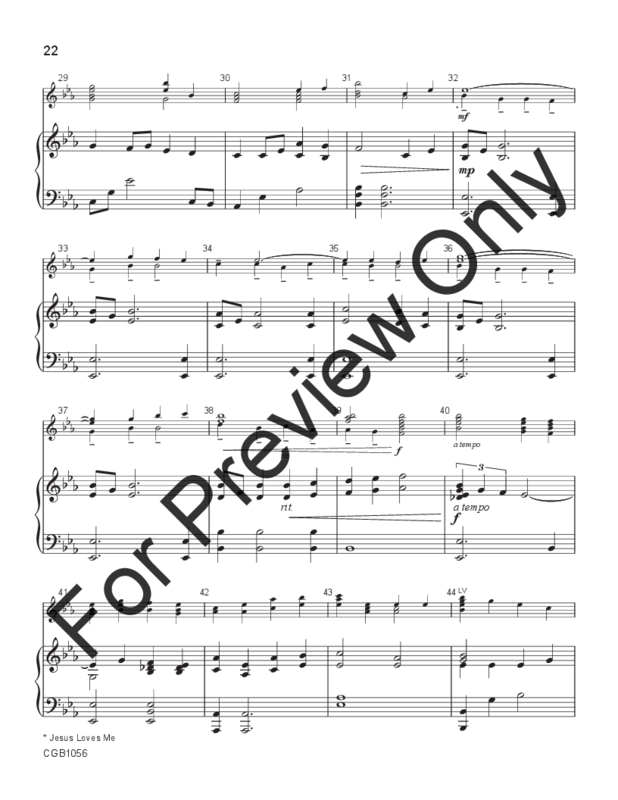 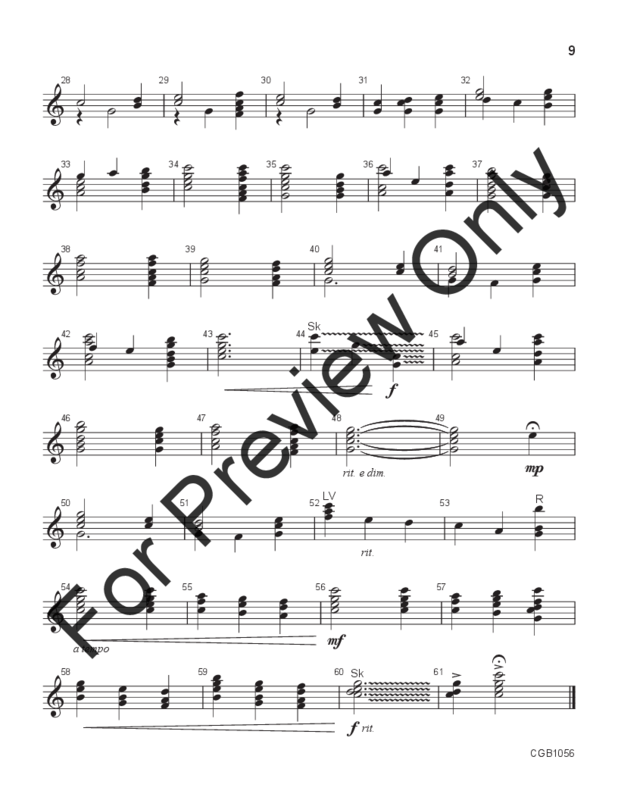 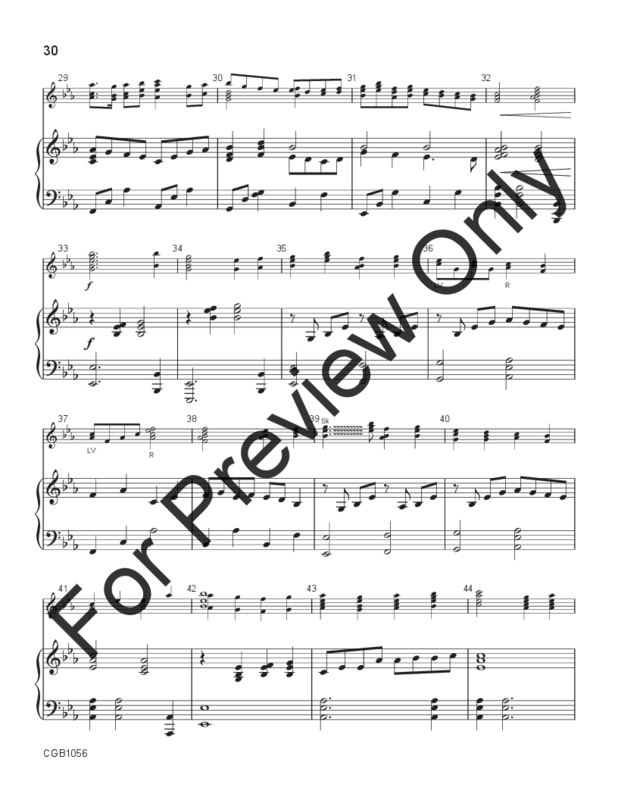 Varying in mood and ranging in difficulty from Level 1 to 2, this collection of favorite hymns set for 12 bells and optional keyboard will become a go-to resource that your small or shorthanded ensemble can turn to time and again. 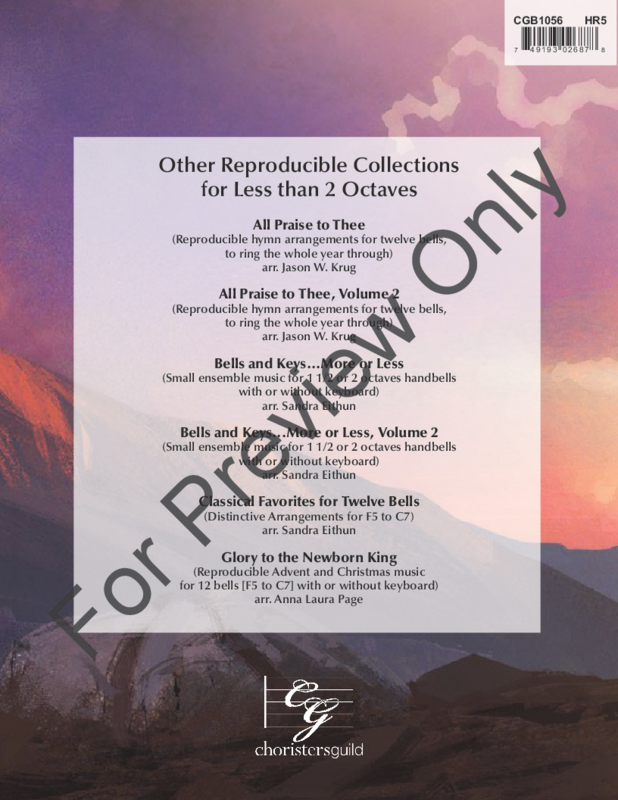 Requiring short rehearsal time and fewer ringers, this collection features arrangements within the F5 to C7 range and in a variety of keys. 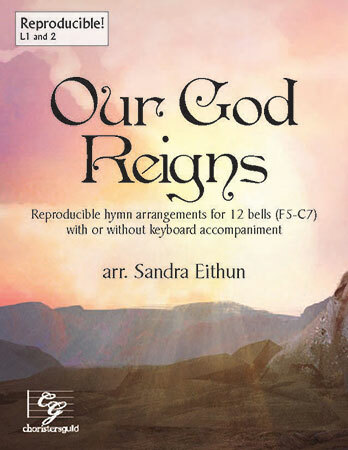 The optional keyboard part offers a fullness to the settings when ringers are limited. 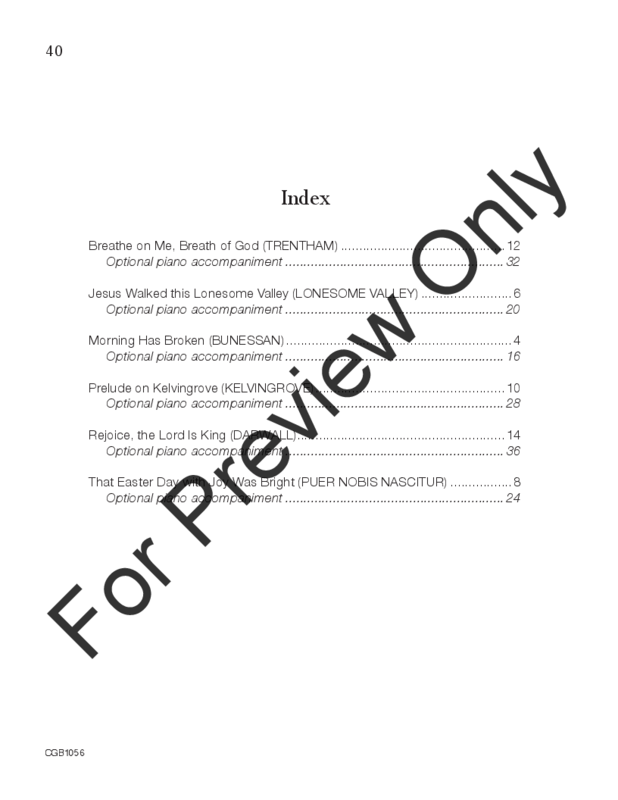 Tune sources: BUNESSAN; DARWALL; KELVINGROVE; LONESOME VALLEY; PUER NOBIS NASCITUR and TRENTHAM.